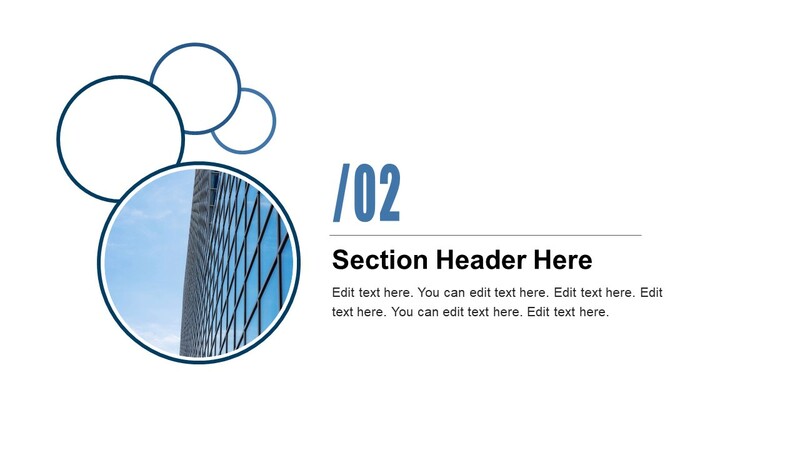 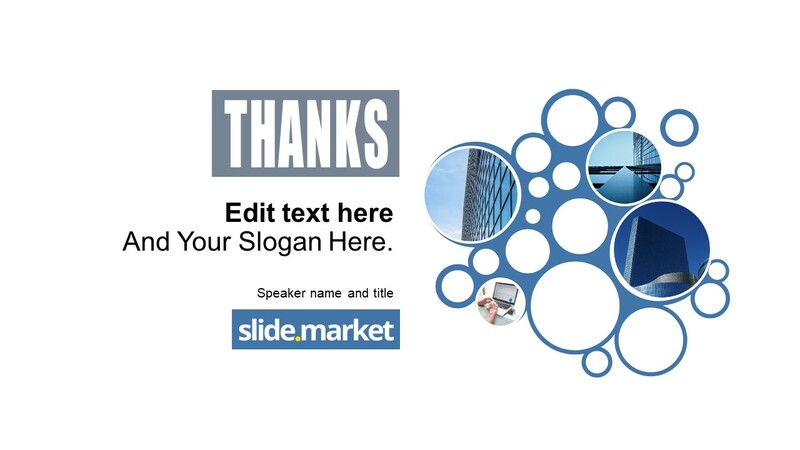 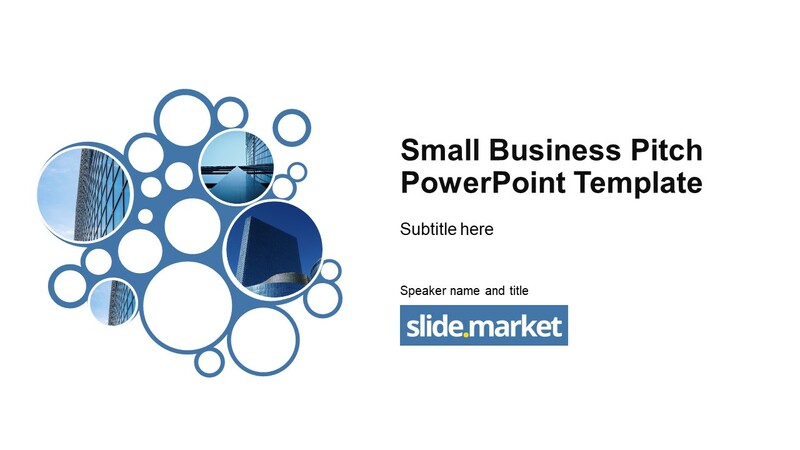 The Small Business Pitch PowerPoint Template is a creative slide deck with blue theme of circular cutout image placeholders. 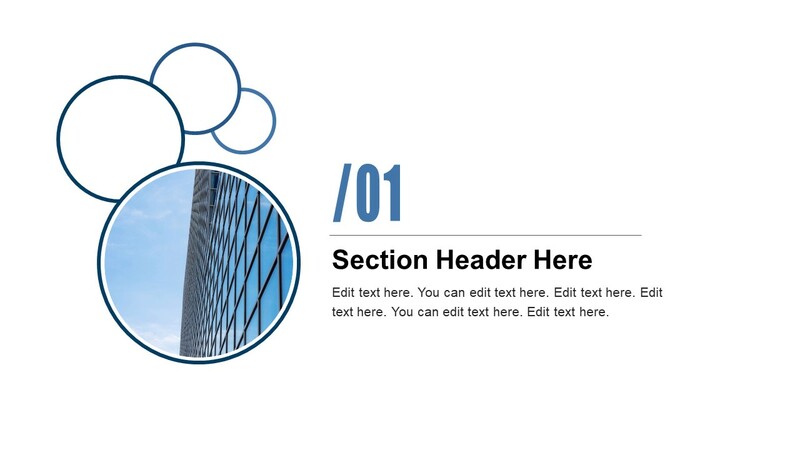 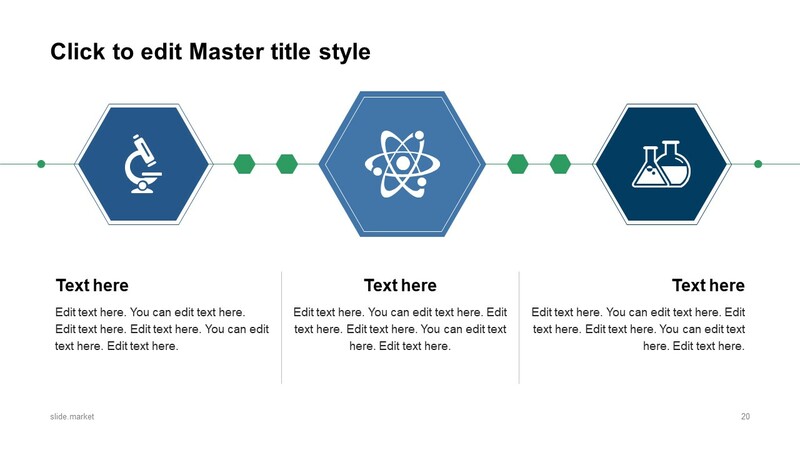 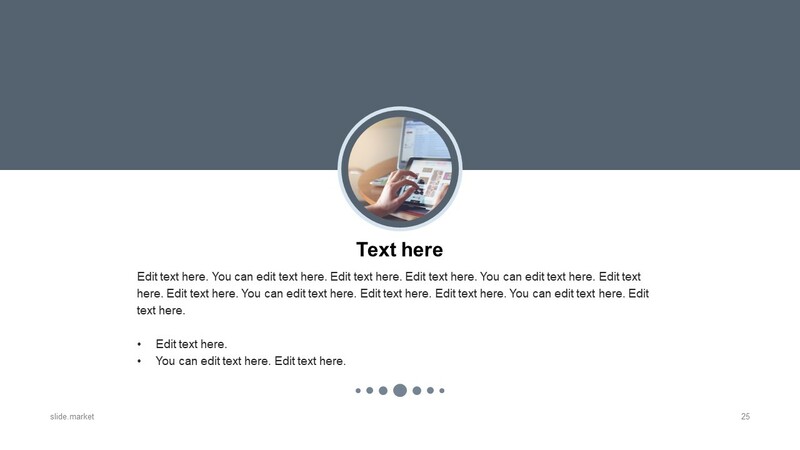 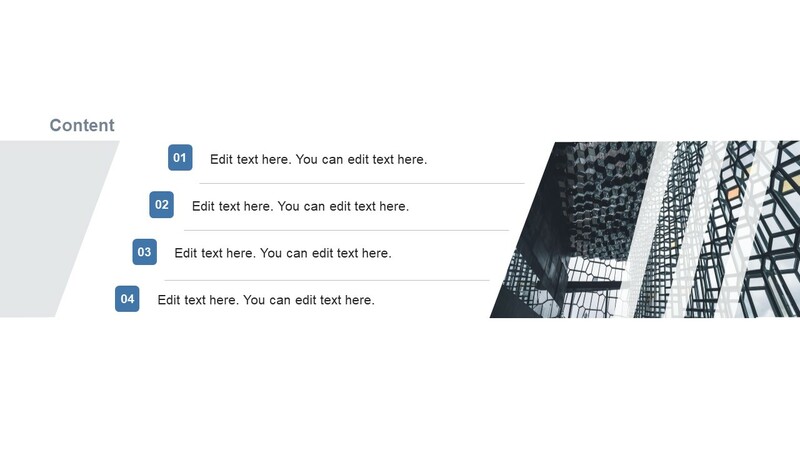 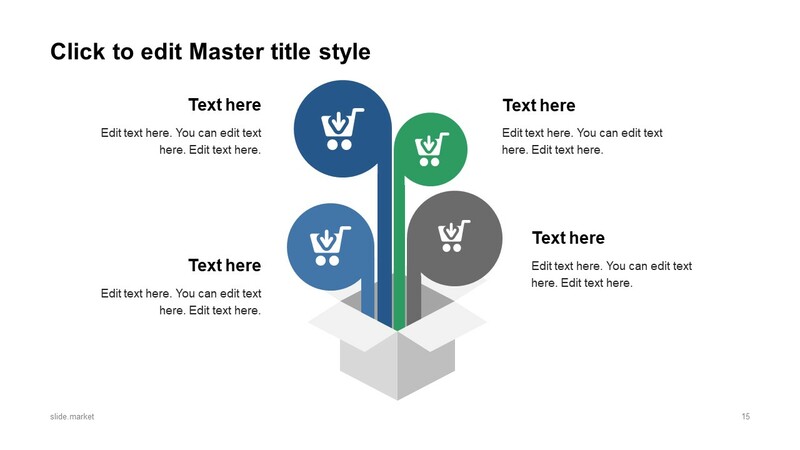 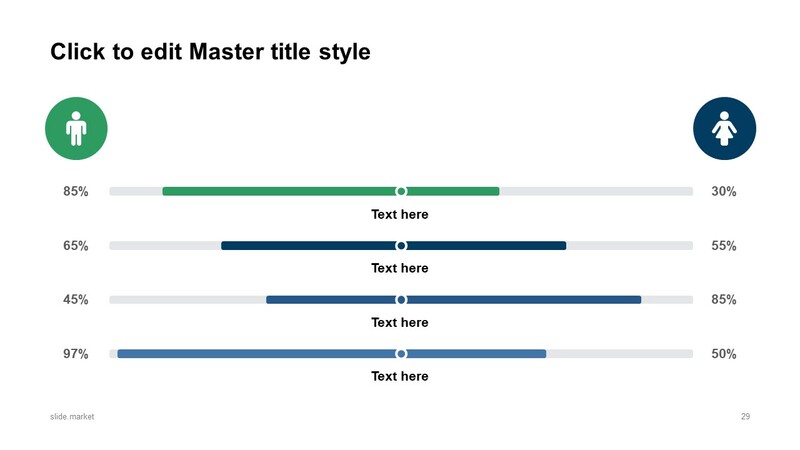 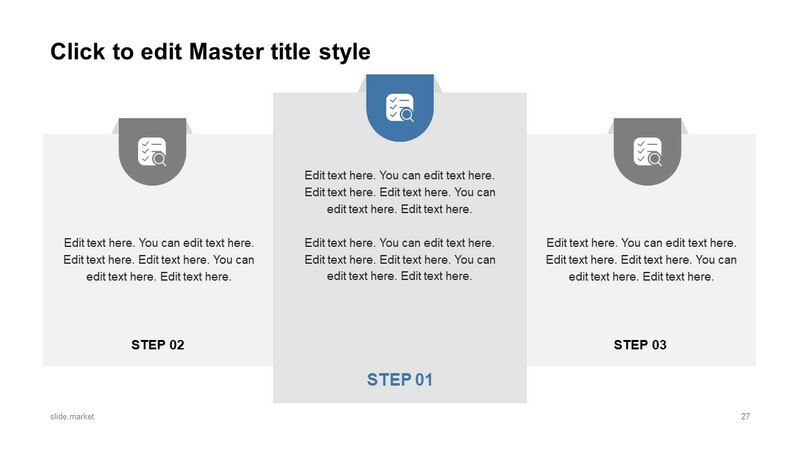 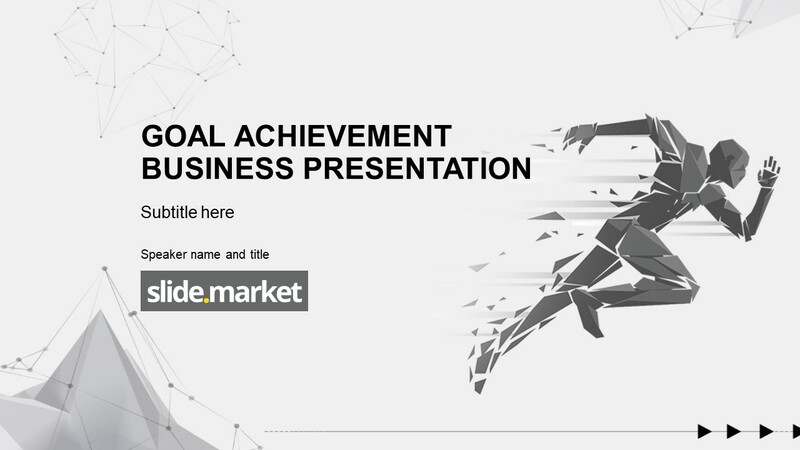 It is a powerful presentation template showing the latest layout designs. 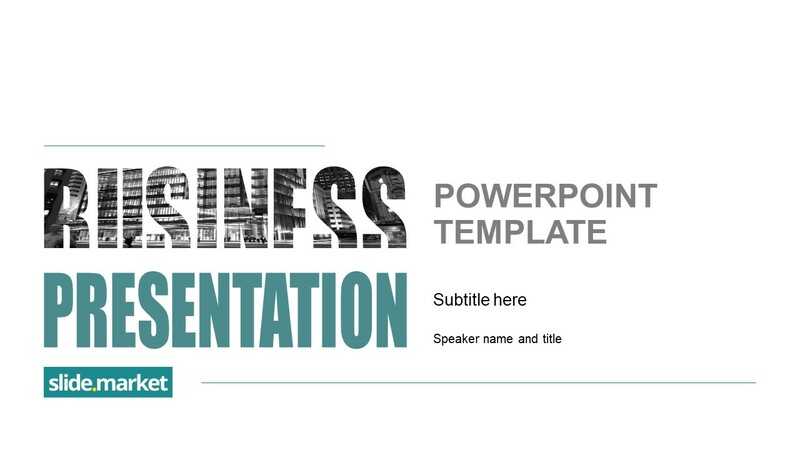 These layouts can help professional to deliver presentations like business pitch, project proposals, innovative product or service promotion etc. 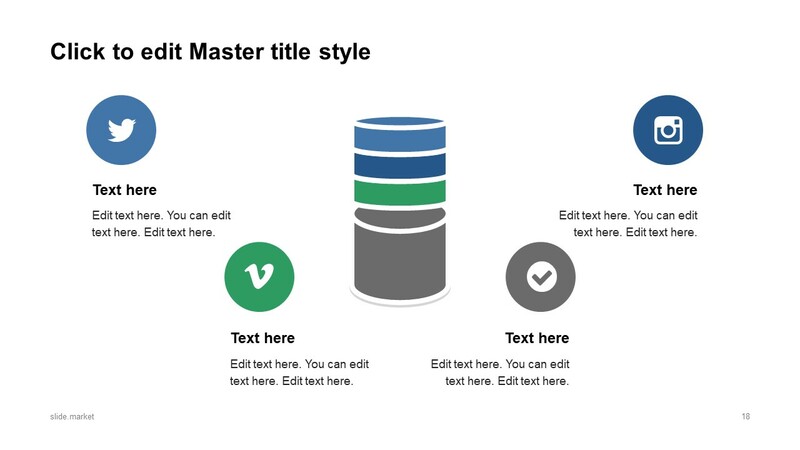 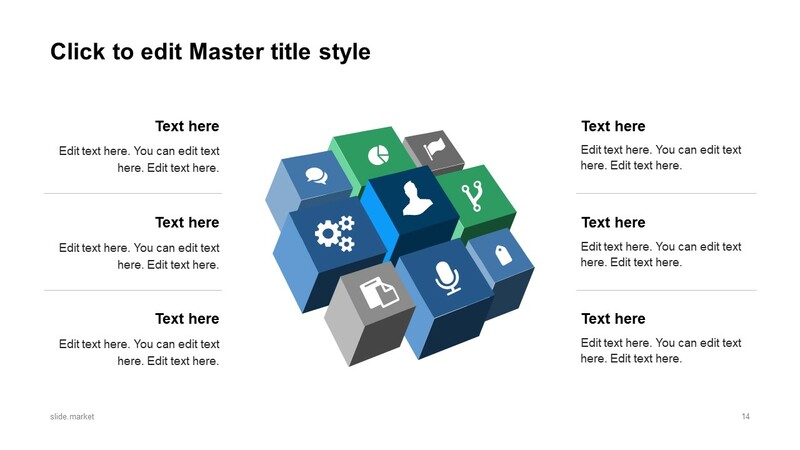 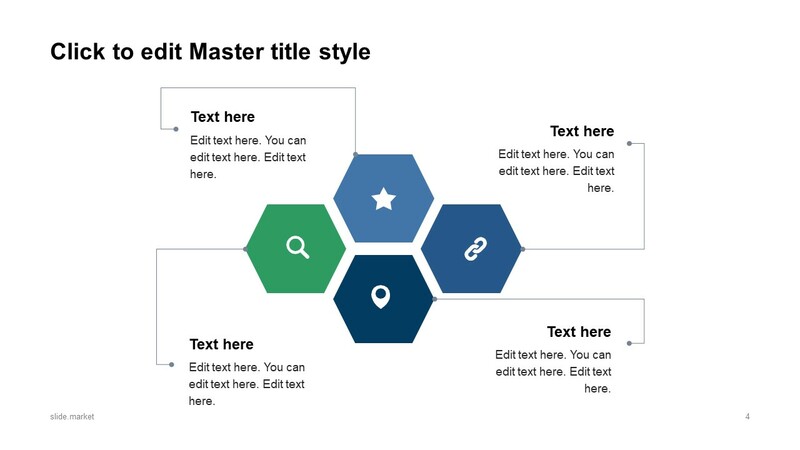 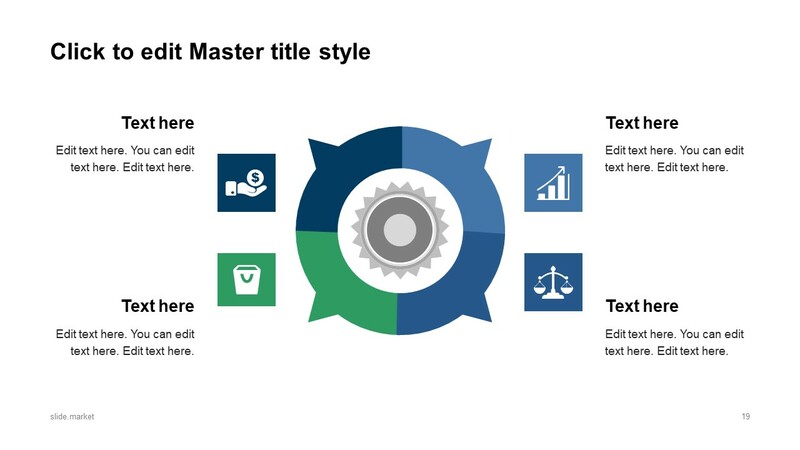 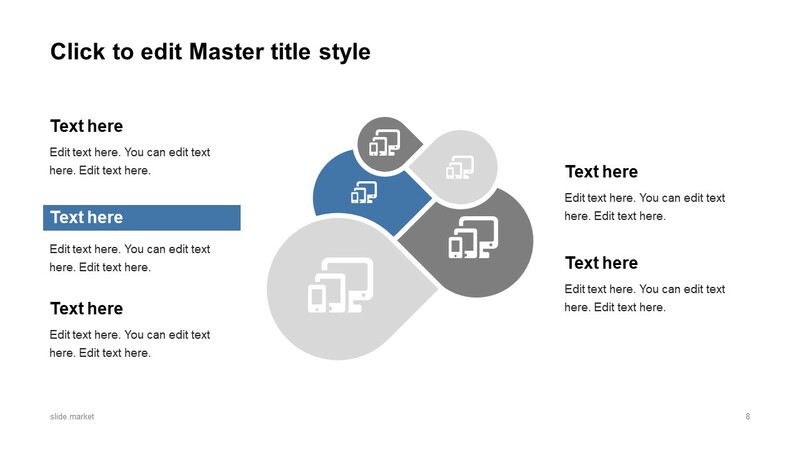 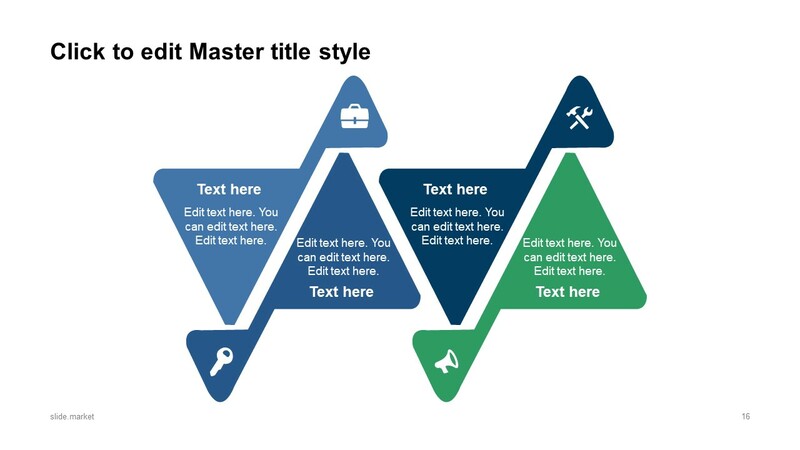 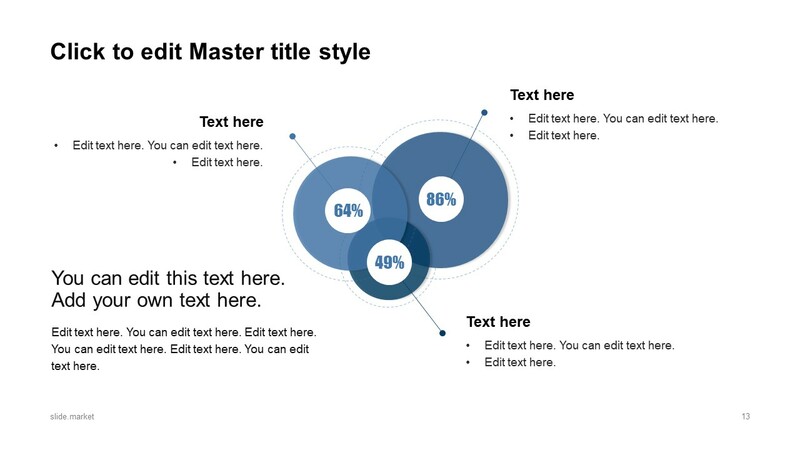 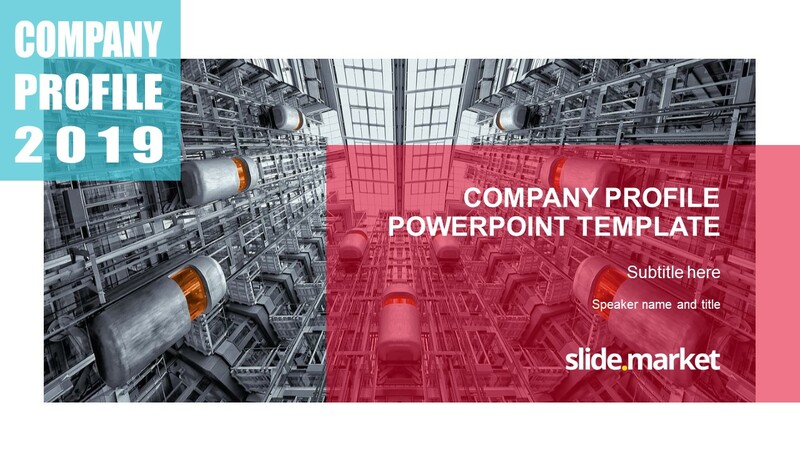 All 32 slides offer fully editable designs including graphics and textual content. 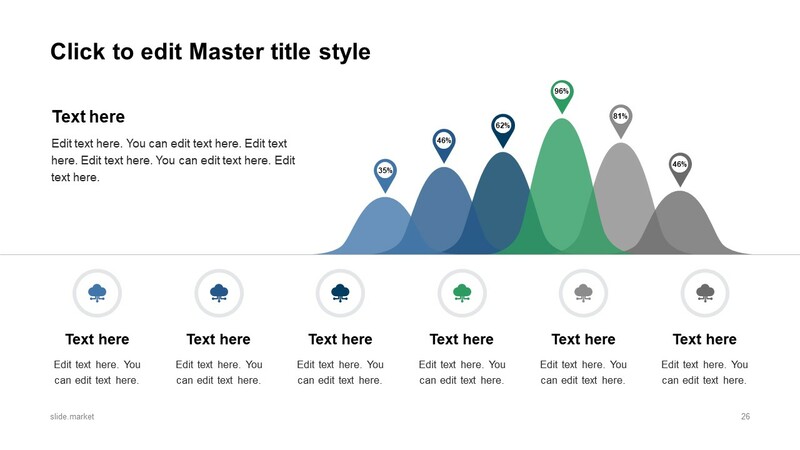 Here, these graphics are metaphoric illustrations to describe information and data. 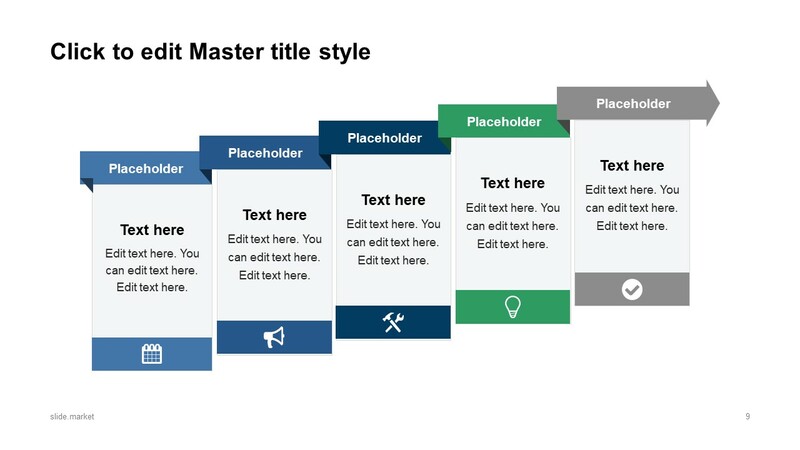 For example, the process diagrams, lifecycle flow, step-by-step layouts, timelines, tables and much more. 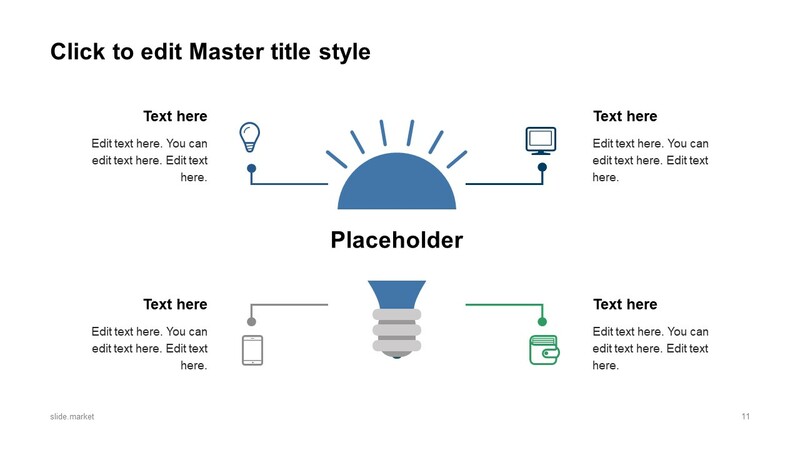 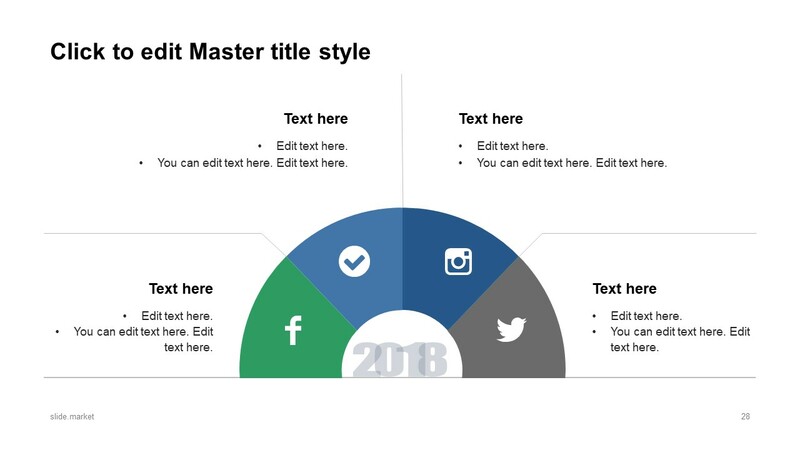 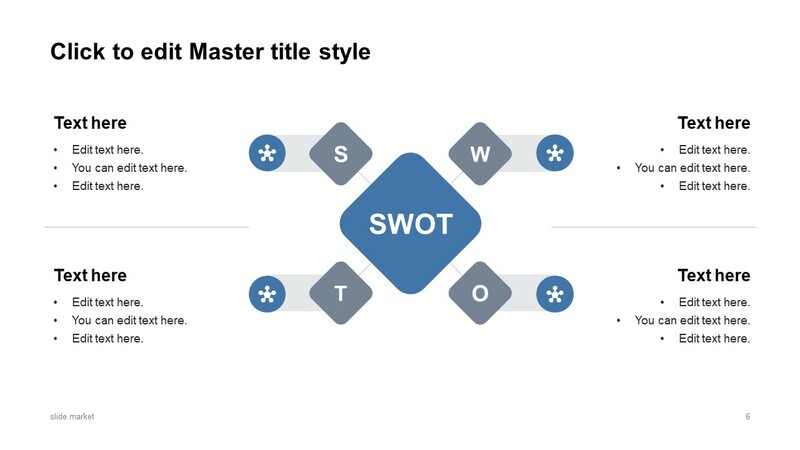 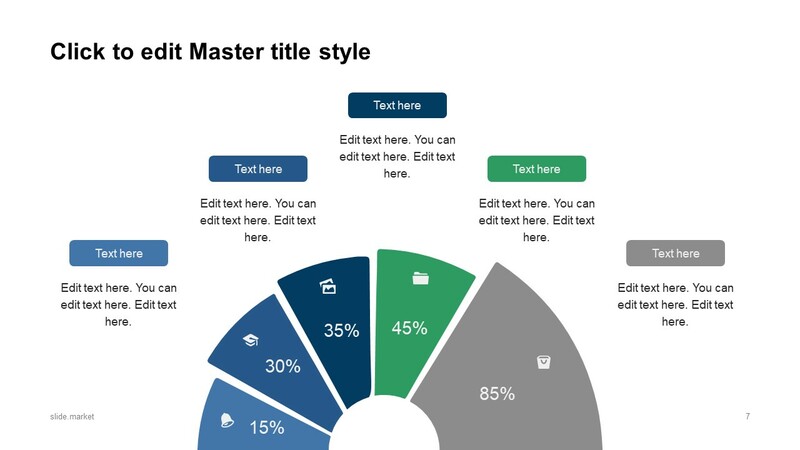 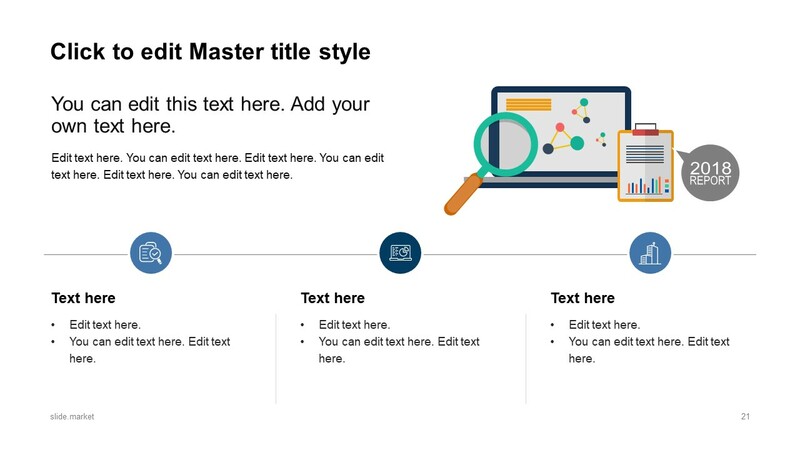 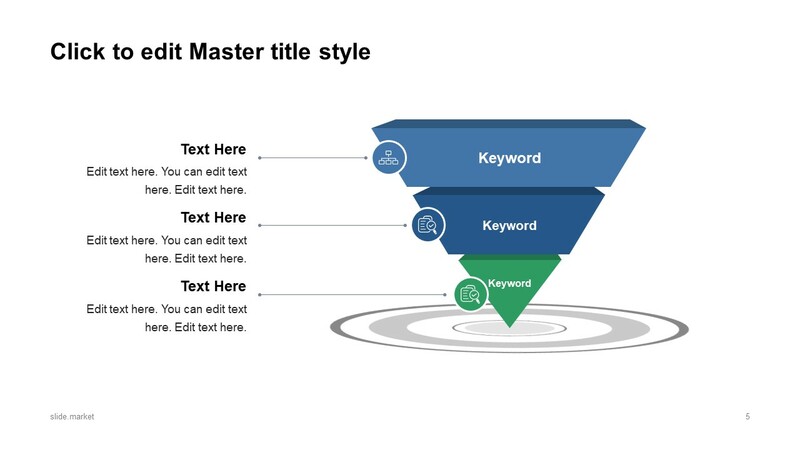 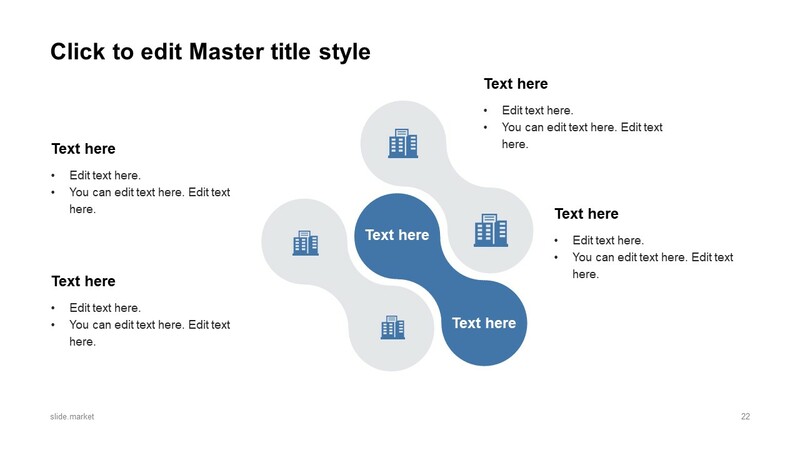 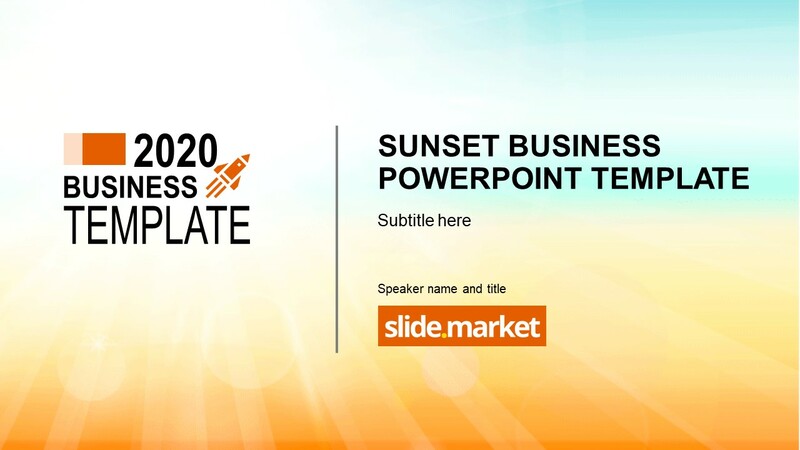 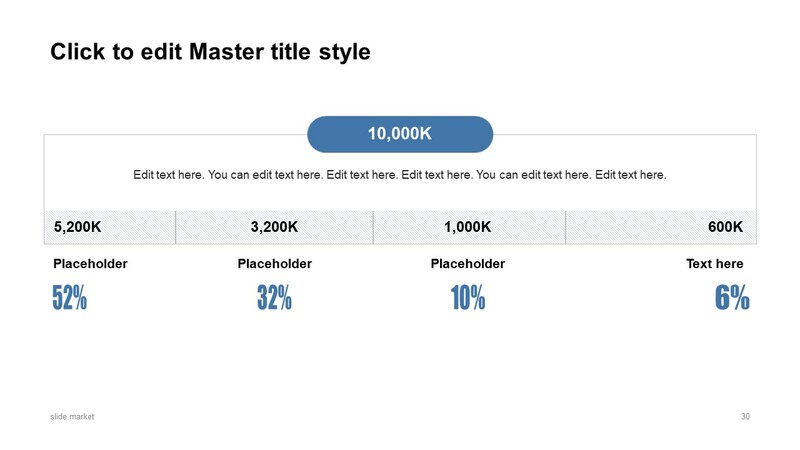 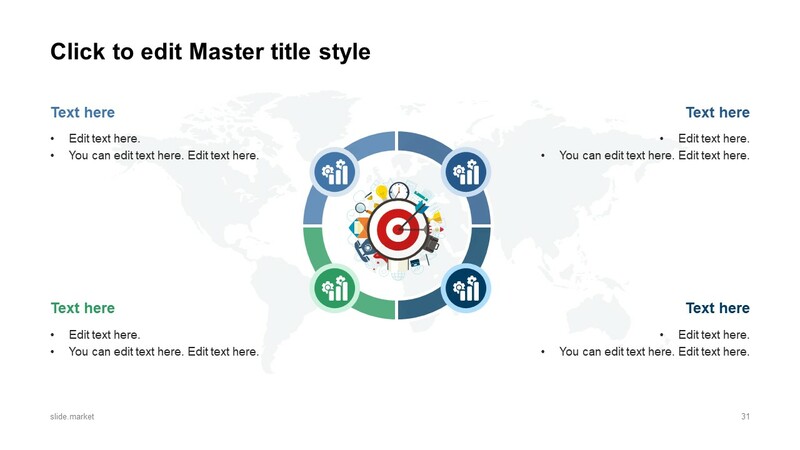 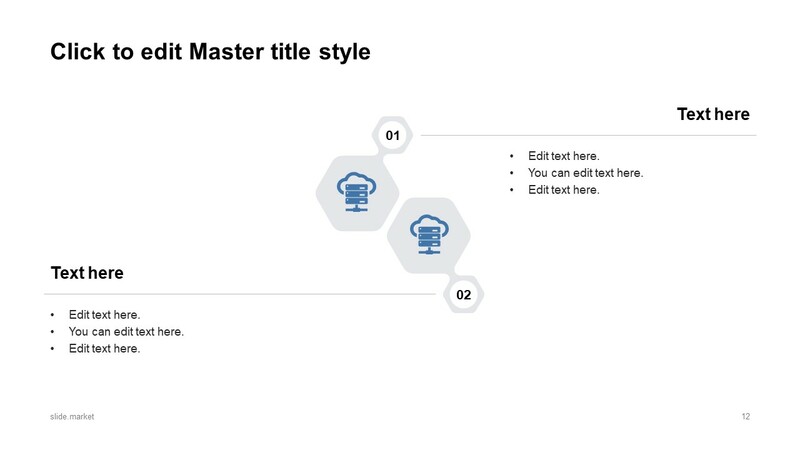 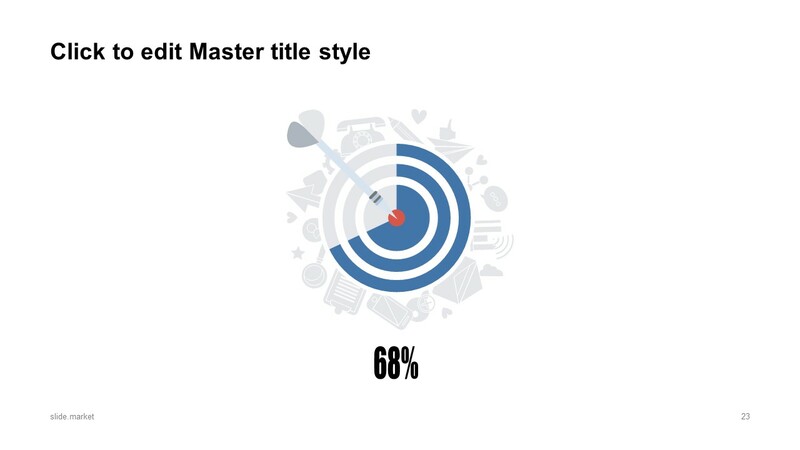 The Small Business Pitch PowerPoint Template is easy to edit, users just need to alter text and some adjustments to its visuals.